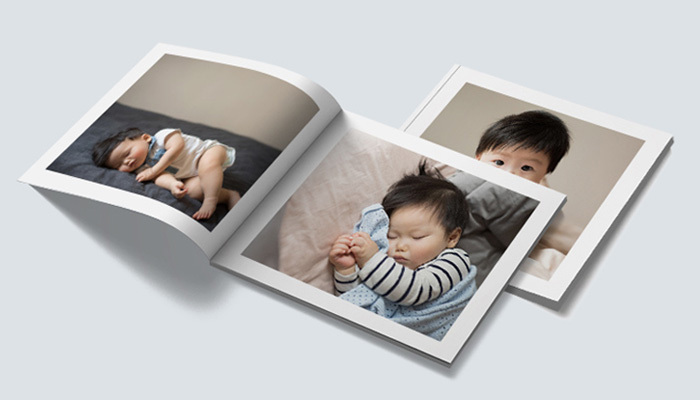 Build your own collection of everyday photo books that are perfect for your Instagram photos, travel memories, baby photos, portfolio etc. Import captions from Instagram and add a unique cover title. 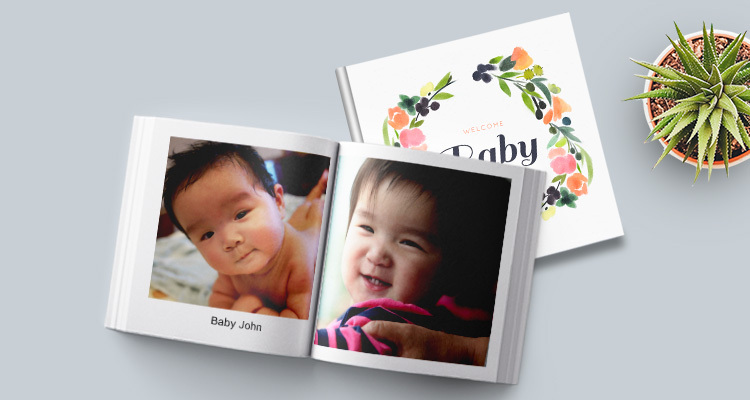 You can also choose from a range of designer photobook covers for various occasions. Gift them to family and friends or adorn your coffee table with them. Start a 30-page book at just $12. 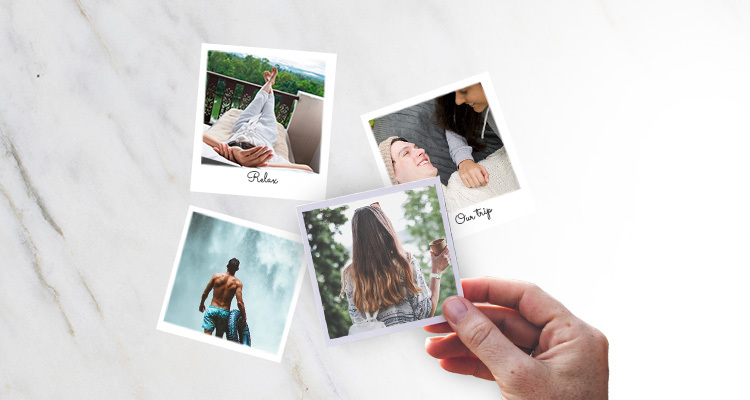 Print your mobile photos on square prints & retro prints in less than 5 minutes! Use them to record your everyday moments, travels or to decorate your bedroom wall. They also make the perfect thoughtful gift for family and friends. Create mounted prints, wall photo frames, posters and photo magnets from your best memories. 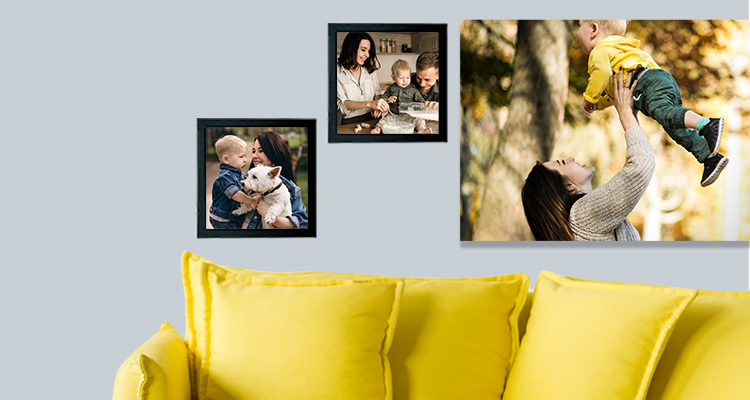 Make a unique gallery wall in your house, print your favourite wedding moments or frame your child’s art. Handmade hardcover notebooks in A5 & B6 sizes. Sleek, personalised and fun! Jot down your daily notes or make homework journals for your kids. We’re committed to providing excellent quality at the best price. Our handcrafted softcover & hardcover books are printed on Smooth white matte paper and bound with precision to make them long-lasting. Square prints are printed on a high-quality matte card. Once you’ve completed your project, rest assured! 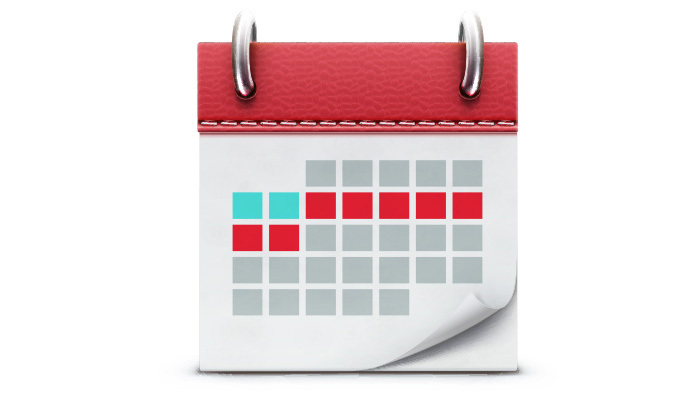 All orders are shipped within 48 hours and will be delivered to you within 7 working days.